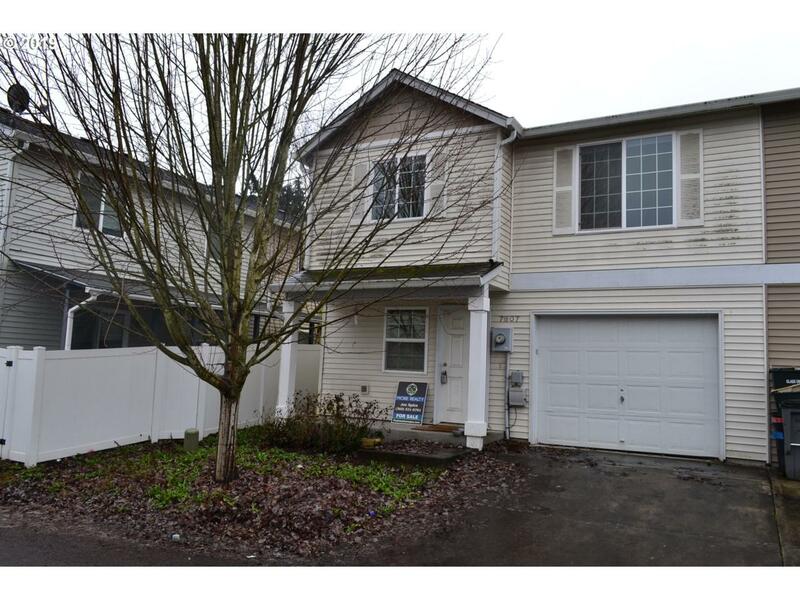 Van Mall Area townhome with open floor plan and large rooms. 3 bed and 2 and a half bath home is ready to move in.-pantry & extrastorage. Huge master with walk-in closet & bathroom. Approved Price. Listing provided courtesy of More Realty, Inc.